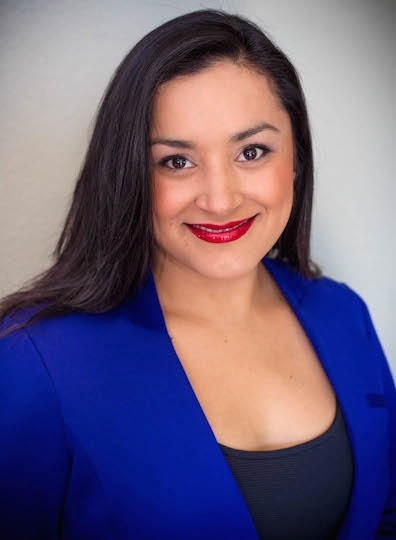 You may not find another agent who is as dedicated to your happiness as Cyndy Sanchez-Singh. Working as a Bay Area mortgage professional for 10 years, Cyndy helped countless people realize the dreams of home ownership. Realizing her own dream to double the potential impact of her life’s work, she became a Realtor to be empowered to help both buyers and sellers fulfill their real estate aspirations. Cyndy’s experience provides complete knowledge of the transaction and a unique perspective to both sides of the deal; to educate buyers who need financing and to help sellers evaluate their offers with insights to a buyer’s offer and qualifications. Her love of the business runs deep and fuels her work ethic. Consistently exceeding expectations to provide exceptional customer care, her commitment has no clock; Cyndy is available at all times to answer questions and collaborate with clients. She offers a wealth of local resources, while being a respected resource amidst the professional real estate community. Cyndy joined the Keller Williams Bay Area Estates team to offer her clients even greater global resources, while continuing to increase her own knowledge and value as a professional. There is nothing like having someone who works for you who wants your success as much as you do, and will go above and beyond to make it a reality. Contact Cyndy today.